New Delhi: The Central Drug Research Institute (CDRI) affiliated to Council for Scientific and Industrial Research (CSIR) is preparing the skilled human resource for hospital, diagnostic pathology, forensic laboratory, research industry, laboratory and academia under CSIR’s skill initiative. 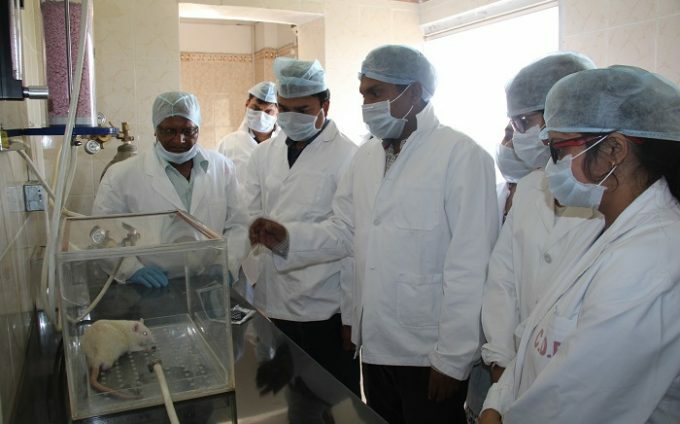 The Lucknow based institute is providing both theoretical and hands-on training in the various biomedical techniques. A general introduction is being provided to pathology and pathological techniques with hands-on exposure to basic laboratory instruments used in the pathology laboratory. Participants are undergoing basic training in the area of pathology starting from blood collection and necropsy of laboratory animals, clinical pathology: reception & labelling of samples, record keeping, cleaning. 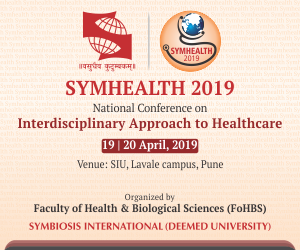 Also, the preparation of various stains & reagents; stool, urine examinations and haematology analysis; blood smear preparation; staining of blood smear and differential leucocyte count (DLC) analysis; biopsy/ cytology & collection of material is being taught under this initiative. Preparation of stain and staining by Leishman/Giemsa; diagnostics to advance and specialized training of genotoxicity test procedure including micronucleus test, chromosomal aberration and bacterial reverse mutation assay (Ames assay) are among the techniques being taught. The participants will also be trained for communication skill, quality control and organization and management of the laboratory. This presents an excellent opportunity to work with pathology laboratory, practical exposure of equipment and sample handling of various laboratory animals this will definitely enhance the employability of participants. Participants too have displayed their enthusiasm about the program module.